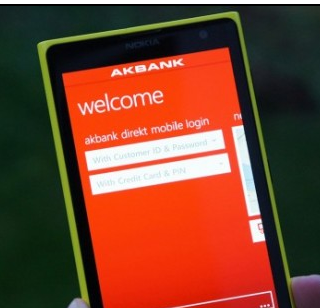 "It’s hard to make bank apps something worth bragging about, but somehow Turkish bank Akbank has found a way to do so. They created a financial product that includes augmented reality. The idea might seem a bit foreign, but it is actually very cool if you value good mobile banking experiences.